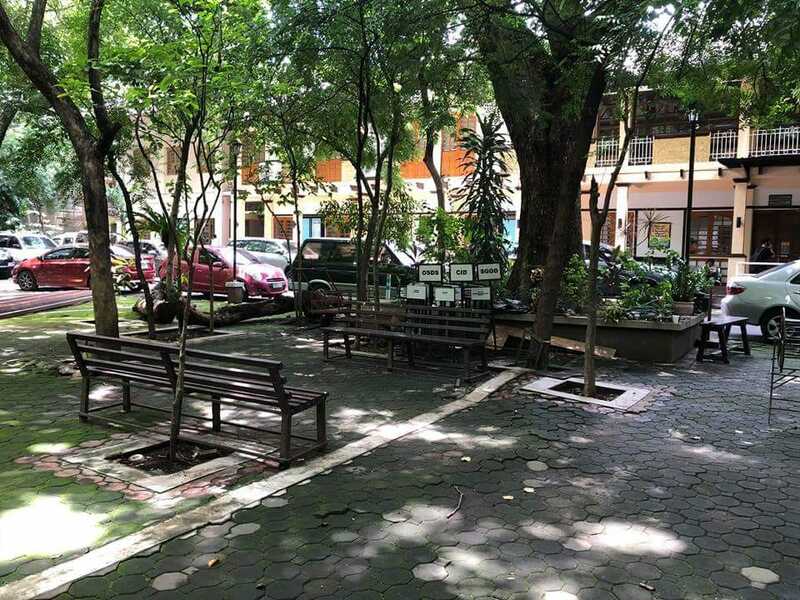 Last month, we wrote about how the Arroceros Forest Park, Manila’s “last lung,” is under threat of being converted into a commercial space. The park is home to 61 different tree varieties, 8,000 ornamental plants, and 10 different bird species. In an effort to help save the park, the Philippine Native Plants Conservation Society, Inc. is hosting a guided tree walk around the Arroceros Forest Park this Jul. 22 from 7:30 a.m. to 10:30 a.m. The guided tree walk is free. During the tour, guests will be able to see the various tree varieties thriving within the urban forest, such as the bagras (Eucalyptus deglupta or rainbow eucalyptus), bitaog, narra, molave, and red balete. Meet up spot inside the forest park. For updates on the tree walk, check out their Facebook event page. Photo courtesy of Philippine Native Plants Conservation Society, Inc.